Doesn’t this quote remind you of someone? Yes, Right? Well, who doesn’t know him? He is none other than the finest filmmaker of all time- The great Steven Spielberg. His contribution to Hollywood is just incomparable!! He made such a huge number of incredible films over the course of time that whenever there is a discussion about good films among the cinephiles, then his name is always uttered with tremendous deference. 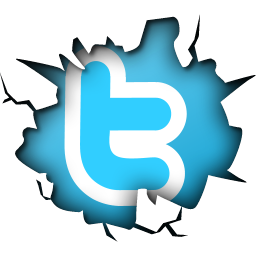 Moreover, the fact is no less true that even I am one of his biggest fans. And, that’s why today I am here with a list of seven of his outstanding masterpieces which have done a great business in the box office and audiences too loved the same with all their heart. Okay, let me start with the run-down with no more delay, and I am sure you will end up having a great experience while exploring the same. 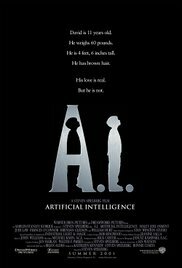 A.I. 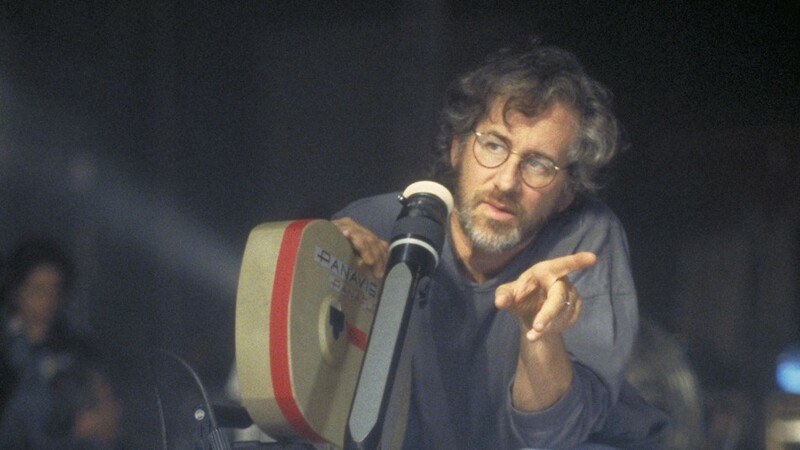 Artificial Intelligence is one of the most incredible masterworks of Spielberg where he has showcased his impressive technological expertise along with the fabulous ability to make films. The story is about a robot boy, an adorable talking teddy bear and last but not the least a robo-gigolo. Also, it is one of the most emotionally complex films of him. However, it wouldn’t be certainly a right thing if I don’t give credit to the renowned production designers of the movie who are Rick Karter and DP Janusz Kaminski. But, Spielberg’s self-reflexive and an exhilarating script which is morally conflicted at the same time is the important anchor of this unique movie. Lincoln is one of the most undersung masterpieces of Steven Spielberg. 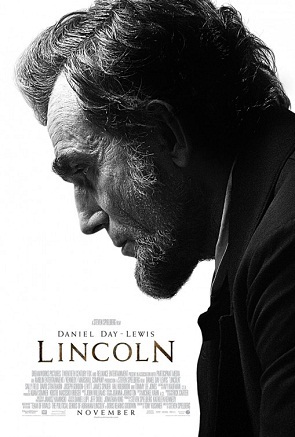 It is one of the most fantastic movies of Lincoln which prove that Steve can’t be defined so easily. In this film, the wonder comes from a single man and Spielberg allowed the scripts and performances to rule the film. If you haven’t watched the movie yet, then you can grab a lucrative deal from CouponsMonk to purchase a DVD at an affordable rate. 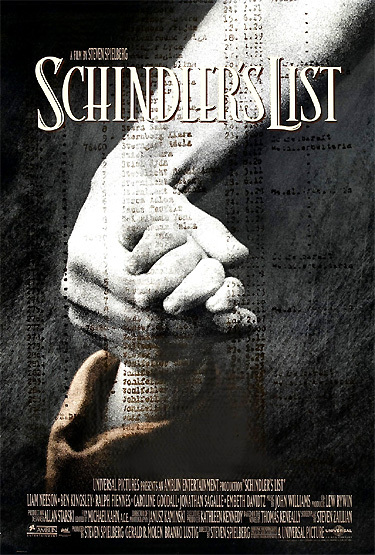 Although Schindler’s List is one of the ‘out of the box’ films of Steve Spielberg ever he made it an incredible piece even about the Holocaust. Spielberg has handled this extremely delicate subject matter with a perfect amalgamation of tact, ambition, and reverence. The horrifying even in this film has been chronicled in such a way that it has an honest and compelling feel both. I can hardly hold on myself for not gushing over this epic!! It is no less than a miracle for the moviegoers like me. 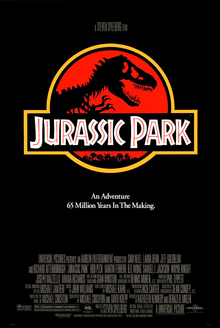 Jurassic Park is an incredibly unique and timeless film which has been directed by Spielberg. This film was shot in iconic action set-pieces which were thrilling. It is simply a great movie! 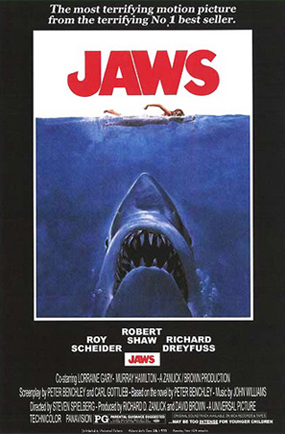 The idea of summer blockbuster has been taken to another level with Jaws!! It is again an yet another superb film which is director’s most personal films. There is a comprehensive survey of small-town life in the movie with a uniquely focused skepticism and great humor. The script of the movie cuts out the affair between Dreyfuss’s character and Brody’s wife which was summarized in the book in a refreshing and meaningful way while visualizing the stability of the summer towns. The list of his excellent films doesn’t end here! It goes on and on. I just preferred to list out the ones above because I have a constant level of liking and attachment with these films. Lastly, I would like to wrap up with one simple suggestion to you, and that is nothing but the fact that if you haven’t watched any of these movies till now then just make a move soon!